In Senior Living, the goal of every salesperson is to set an appointment to get a prospect in for a community tour. Over the years, the word “tour” has been largely replaced with the word “visit.” This is a positive step for the industry as “tour” can be defined as a “journey through a given list of places,” implying a check list of community amenities that all prospects are shown. A “visit” on the other hand is “to go see and spend time with someone socially,” implying time spent in a much more personal way. During our many recent mystery shops though, we have found that the “tour” mentality is still alive and well at many senior living communities. Unfortunately, many salespeople are missing the opportunity to spend time getting to truly know their prospect. They are missing the opportunity to understand their prospect’s concerns, their goals, and their motivation for making a move. 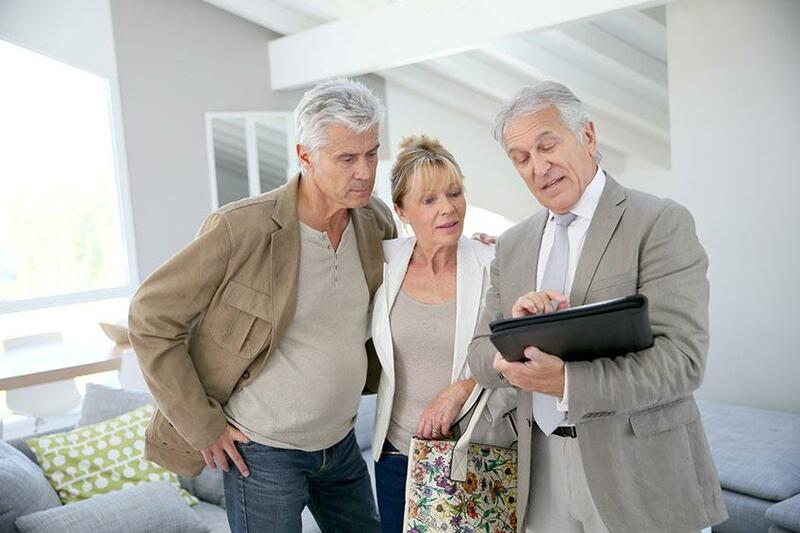 Sadly, many communities are still engaging in a one-size-fits-all “tour” that is devoid of any personal touches and may leave seniors and their families confused, depressed and still on the lookout for a better solution. When a prospect calls a community, it may be the first time in their lives they are making such a call. Typically, prospects have suffered some type of scare or are experiencing a concern that is motivating them to step out of their comfort zone to make such a call. The way prospects are treated and spoken to during the very first phone call will establish a deep-seated opinion about the community. Did the receptionist answer the call in a timely fashion? Have a “smile” in their voice? Did the receptionist thank the caller and acknowledge their situation with empathy and caring prior to professionally transferring the call? Once the prospect is transferred to the Sales team, is that prospect handled with genuine compassion and concern? It’s important to remember that the prospect is embarking upon unfamiliar territory and oftentimes needs guidance and support regarding the process. By asking thoughtful questions to better understand the stress, concerns, lifestyle and goals of a prospect, Sales can create a personalized visit plan to spend time in a more personal, helpful and meaningful way. Also, Inquiry Calls should be handled with the same quality regardless of the day or time the call is made, even at off-times such as evenings or a Sunday morning. When a prospect visits a community, it may be the first time in their lives that they are making such a visit. Time spent during the Inquiry Call can lead to a personalized visit plan and a better overall visit experience than just the traditional tour where every prospect is shown the exact same things. Does the prospect have a dear pet? Does the prospect enjoy knitting? Does the prospect have a concern about their overall wellness? Consider introducing the community nurse, therapy team, activities director and/or chef and have these associates discuss the many ways the community’s programs and services will contribute to overall health and wellness of the resident. Each associate can discuss their area of expertise, whether it be to share the schedule of balance classes, blood pressure checks and fitness programs. Stories can be shared about how the emergency call pendants are monitored 24 hours a day. The chef can share heart-healthy menu items. Very few communities shopped by Senior Source Consulting Group are taking this thoughtful approach to visit planning. By customizing the visit to each individual prospect, not only will the prospect feel more connected to the community, Sales will likely see a greater percentage of their visits turn into sales. Again, when a prospect visits a community, it may be the first time in their lives they are embarking upon such a decision, but it isn’t just spending the time during a visit that makes a sale magically happen. It is the responsibility of the salesperson to guide the time spent toward a close. Asking questions during the visit to check the prospect’s pulse along the way ensures the visit is on track. How is everything sounding so far? Does this seem to be the type of community you are looking for? Is this something you could see your mom enjoying? Once the questions are asked, it is imperative to listen to the answers for clues that indicate buying signals. Once buying signals are being shared by the prospect, the salesperson should outline what happens next in the reservation or move in process. Given that prospects don’t shop for senior living every day, they simply don’t know what all is involved unless we tell them. Does the process start with a nurse’s assessment? Or a deposit and completed reservation agreement? The most successful visits will include helping the prospect by outlining specific next steps and gaining agreement. This is the one area that is almost ALWAYS missed by many of the communities we have shopped. When a visit ends by outlining specific next steps and gaining agreement, hollow follow up does not exist. There will be no need to “touch base” with your prospects because the time spent during the visit was spent with purpose. Follow up should consist of special touches such as a personalized thank you note, flowers after a deposit welcoming the new resident to the community, narrowing down dates for assessments or paperwork, etc. or invitations to special events at the community. Follow up will consist of helping that prospect in becoming the newest resident of your community. Look for ways to make this part of the process special as well. Very few communities across the country are taking this personalized approach to visit planning. By creating a better customer experience right from the very first inquiry call, communities can set themselves apart from their competition. A more personalized visit will shorten the sales cycle and will improve closing ratios. Also, because prospects are being treated with such genuine concern, the likelihood of generating a greater number of resident referrals is a bonus to the community. So don’t tour – visit instead! Add personalized touches! Put a smile on your prospect’s face! And watch those sales come rolling in! This post is a guest contribution co-authored by Libby Lauer and Amy McKinley of Senior Source Consulting Group. 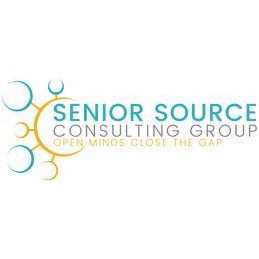 Senior Source Consulting Group provides sales and marketing consulting expertise to senior living organizations across the US.